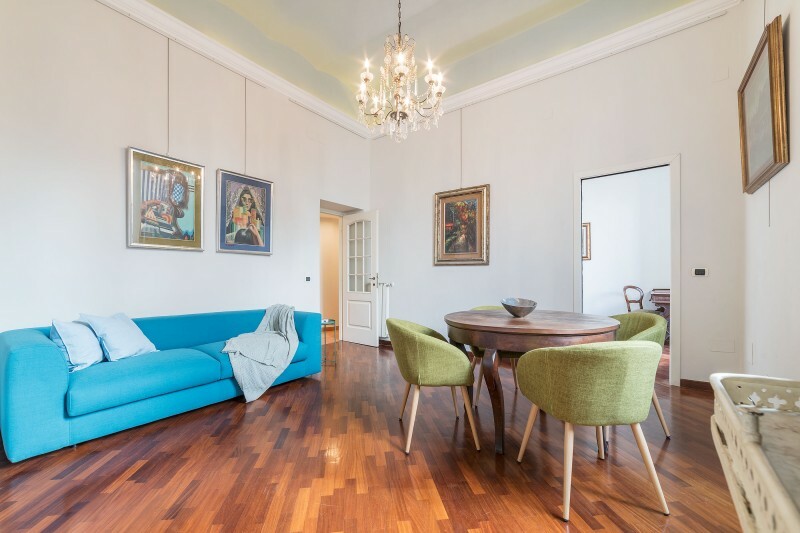 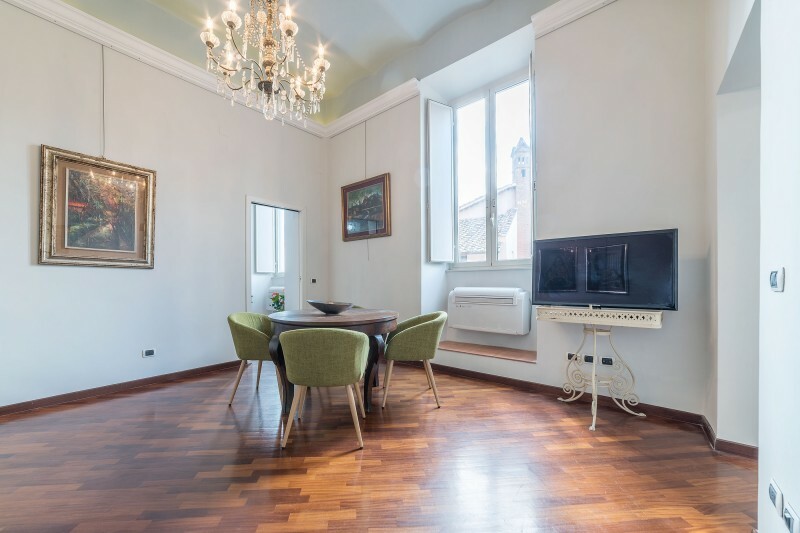 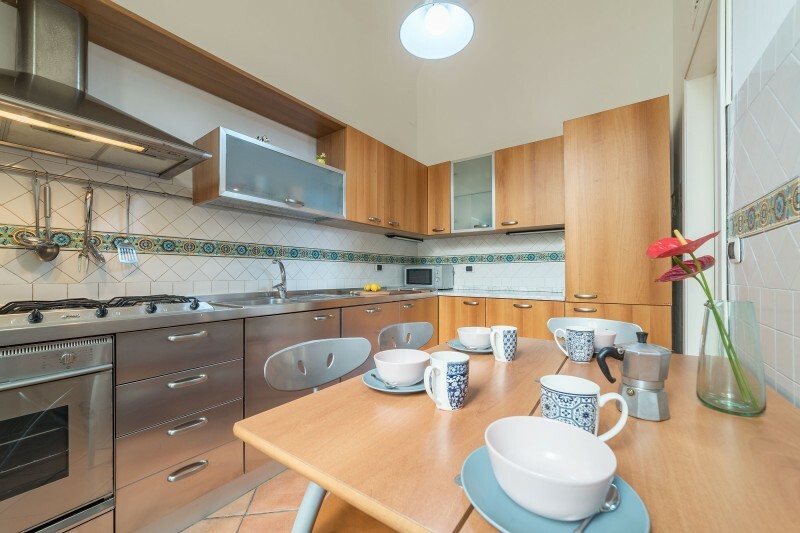 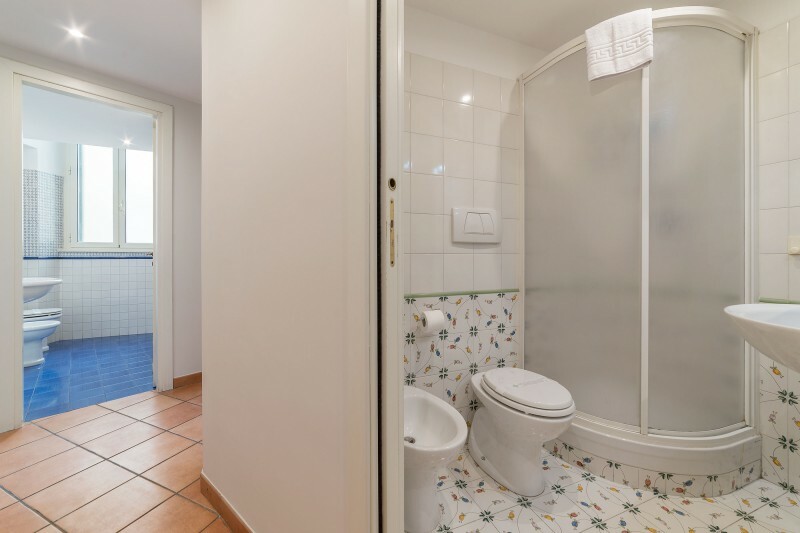 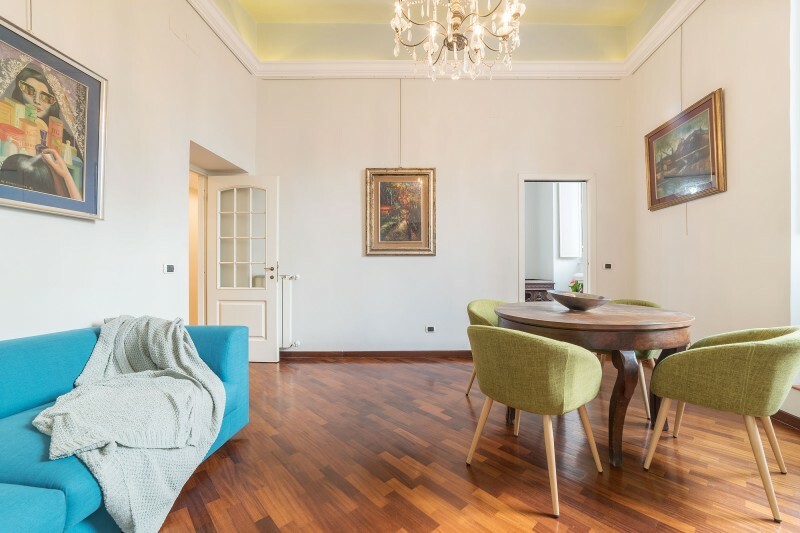 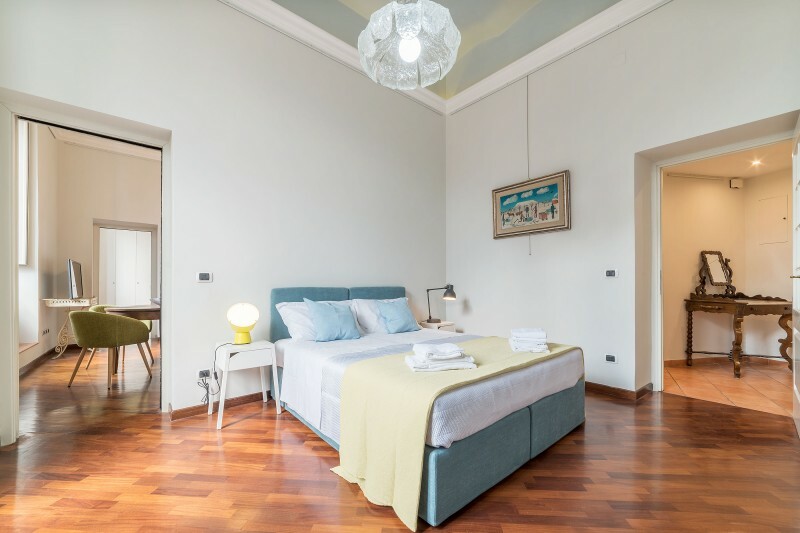 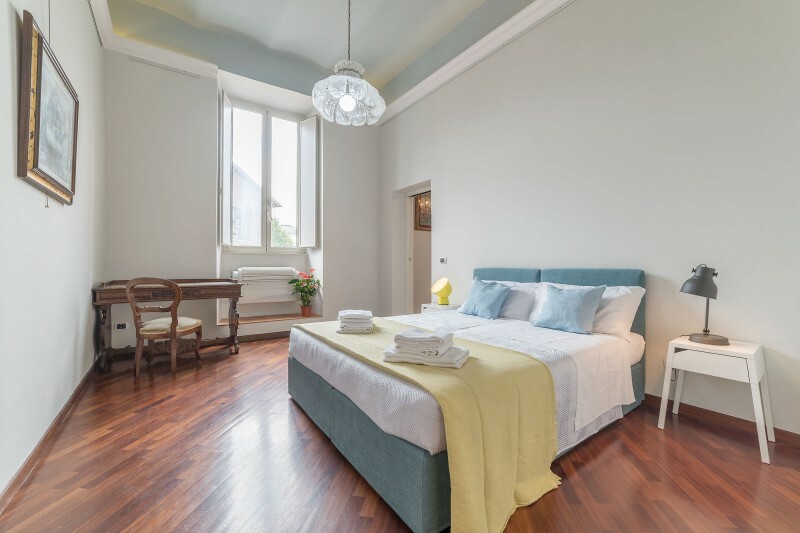 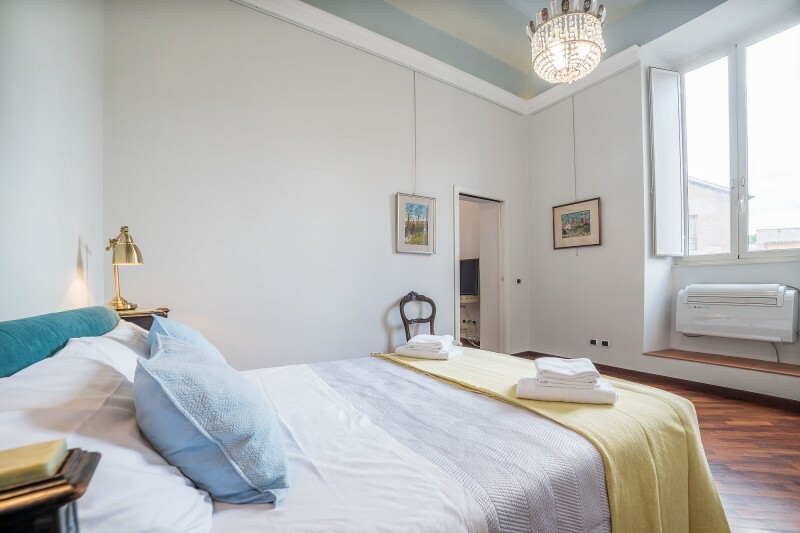 Elegant apartment located in Colosseum area, few steps from the Basilica di San Giovanni in Laterano and from the metro station San Giovanni from which you can reach all the main spots in Rome. 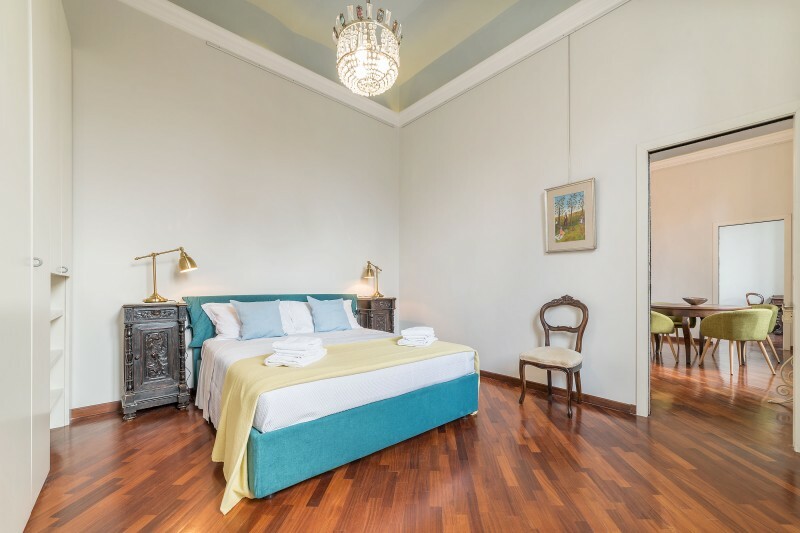 It consists in 2 double king size bedrooms with Memory foam mattress, a large living room with a comfortable sofabed, fully equipped kitchen and 2 bathrooms(one with Jacuzzi) . 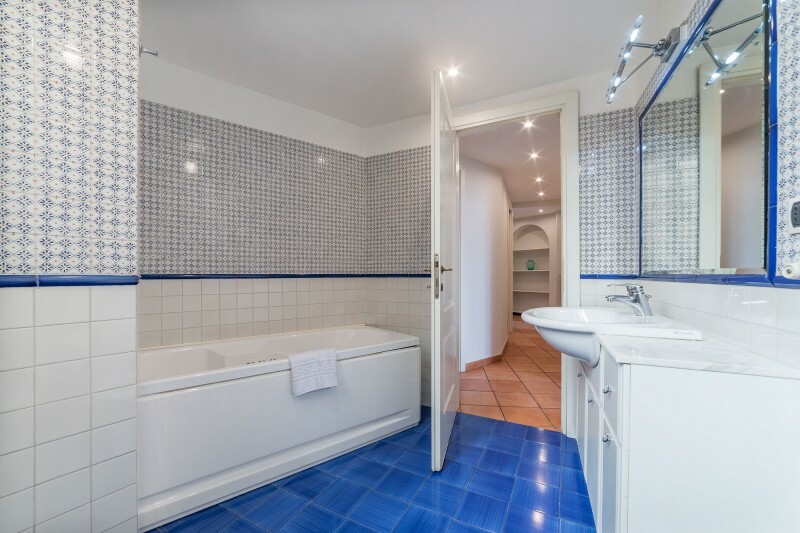 This is a NEW LISTING, you may want to check the other reviews we collected for the other properties we manage.